Megan Fox And Brian Austin Green ‘Working’ On Relationship After Baby Surprise! The duo called it quits in August 2015. The couple share two sons, Noah Shannon, 3½, and Bodhi Ransom, 2, but in recent month had been seen together before revealing Megan burgeoning baby last week. We are curious to see where this relationship goes? Hmm they seem platonice…buts till got pregnant, how did that happen! 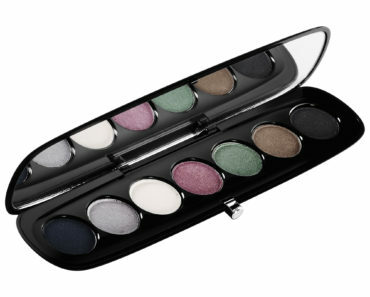 Marc Jacobs Beauty Launches At Sephora! Adriana Lima ‘Blushes’ When Asked About Her Virginity! Mariah Carey Posts Throwback July 4th Bikini Photo! New Report: Gavin Rossdale Cheated On Gwen Stefani?